Field Notes: 7 Oct 2017. 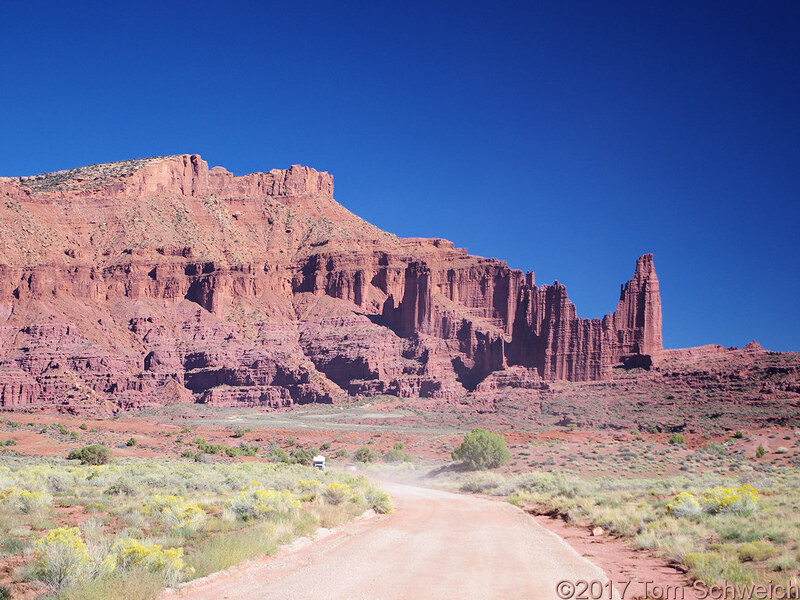 Utah Highway 128: near Fisher Towers. Other photos about Geography - Utah or Grand County.